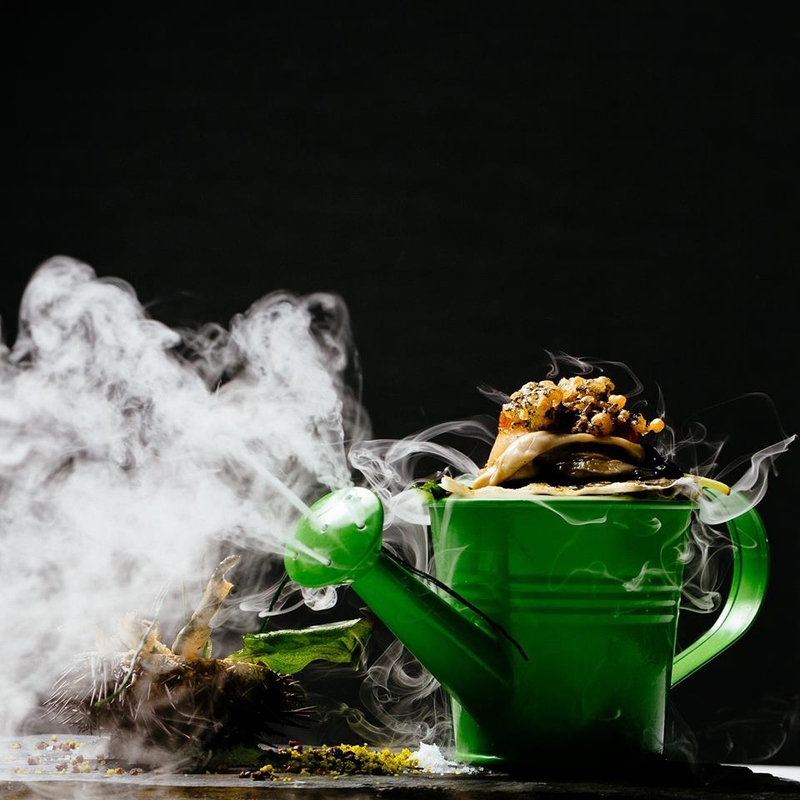 Al Quimia restaurant at EPIC Sana Algarve invites you to its second 'sensory dinner' - a meal which will explore all your senses! Sight, sound, touch, smell and taste each of three exquisitely delightful courses. For more information/reservations visit the Facebook page (in Portuguese) or call (+351) 289 104 500.